Home Pets Fish 9 NEW FISH – Cool & Unique Fish Unboxing! 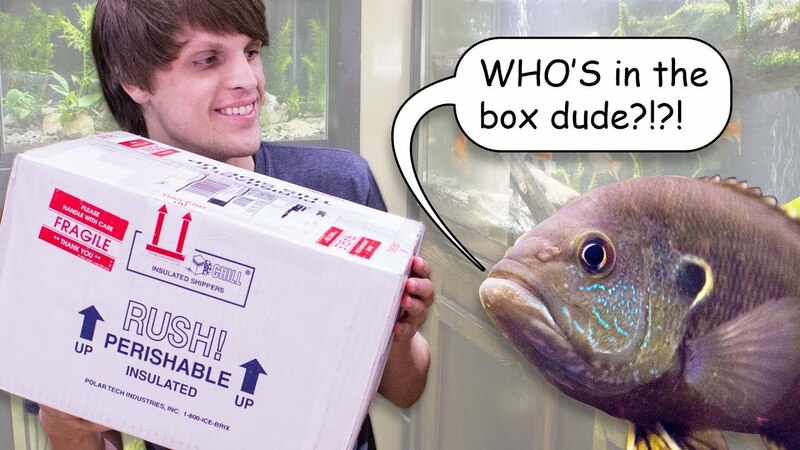 9 NEW FISH – Cool & Unique Fish Unboxing! Cool for reasons to be seen and Unique because these fish aren’t commonly kept in the aquarium hobby at large. I want to highlight how neat these fish (for those who don’t already know) and eventually show how to make a nice setup for them as well. I failed to mention in the video where I got these fish. That said, I ordered them from jonahsaquarium.com – I would highly recommend this site. The customer service was pretty good and obviously the fish came in nice and healthy. 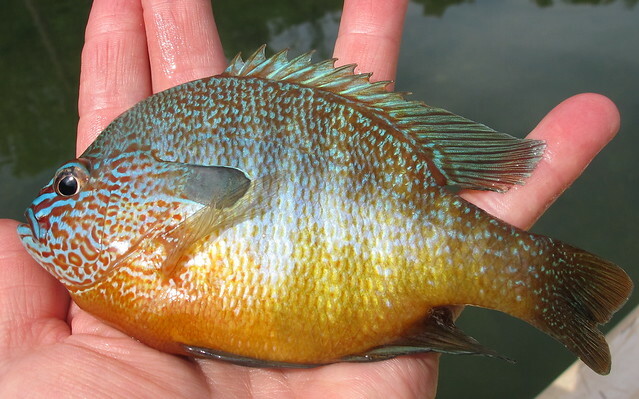 If you looking for some nice native fish, Jonah’s Aquarium is an excellent resource to do so. You can follow me on Instagram @serpadesign for project sneak peaks, updates and more content like this.